Whenever I feel the need to let my skin breathe, I enjoy having makeup free days, however sometimes I need a little extra help when my skin is having a mind of its own and I still have to look put together. I've recently cut back quite a bit on liquid foundation and have been wearing mineral makeup on most days. 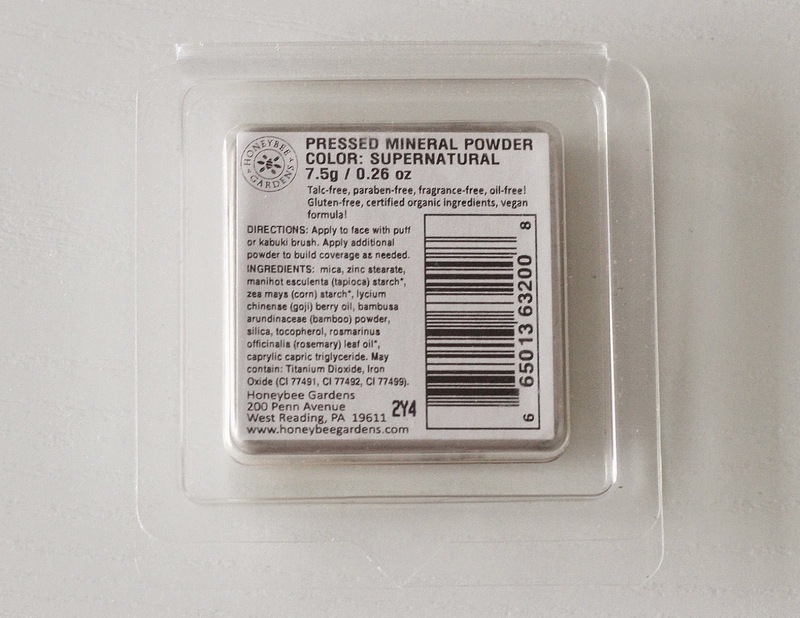 I first tried the Honeybee Gardens Pressed Mineral Powder almost a year ago when I hauled a bunch of natural beauty products here and have recently repurchased because I love it so much that I find myself reaching for it almost daily. If you've been looking for a natural base that is easy on the wallet, you should definitely keep reading because this natural powder might just be the one you've been looking for! 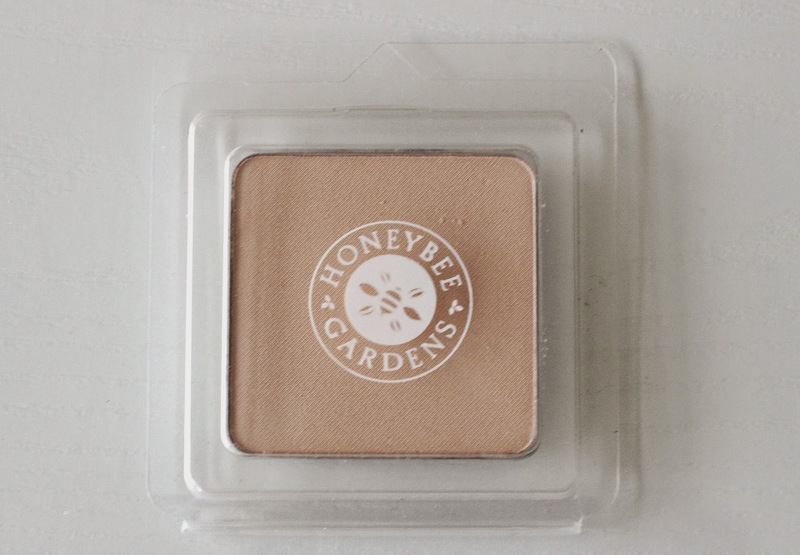 The Honeybee Gardens Pressed Mineral Powder comes in a few different shades and I thankfully found a perfect match for my fair skin in the shade Supernatural. What I especially love about this pressed powder is that it is super gentle and works wonderfully on my sensitive skin as it is free of talc, parabens and fragrance. Not only that, but it is also gluten-free, cruelty-free and 100% vegan (despite the misleading "honeybee" brand name), and is made with certified organic ingredients. This was my first time trying such a "green" face powder, and I really didn't know what to expect, but I have definitely found a favourite in this one. The ingredients are ones I can easily pronounce (which is always a good sign), with the main ones being mica, tapioca and corn starch, goji berry oil, bamboo powder, and rosemary leaf oil. Unlike all other powders I have tried, there is no synthetic smell to it, it feels super hydrating and also blends effortlessly. This product isn't quite full coverage, however it is buildable and on my acne-prone skin provides light to medium coverage which is really helpful when wanting to cover blemishes and scarring. I've been loving pairing it with my Ecotools Domed Bronzer Brush as the dense bristles pick up just the right amount of product. 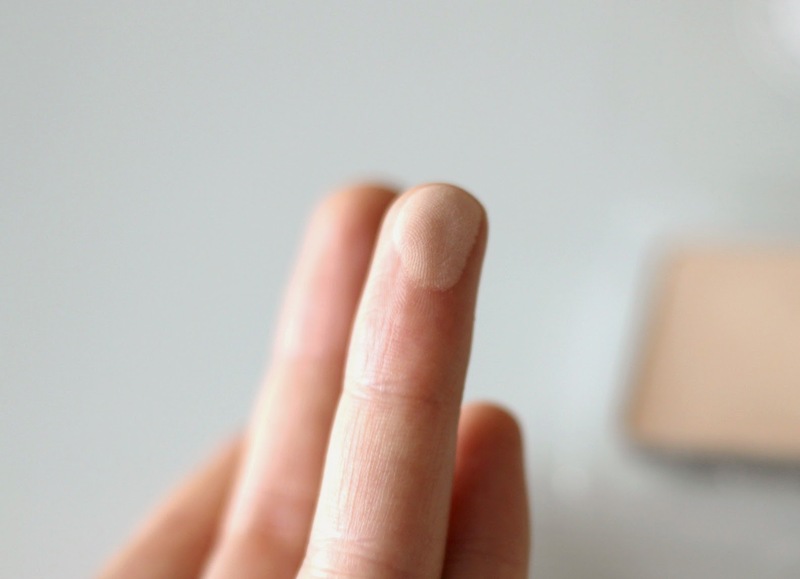 If I have it on for a long time, I sometimes have to blot my t-zone since I have combination skin and it tends to get oily, but some days I can even get by without reaching for a tissue with this powder. The packaging isn't the fanciest, but what is great about it is that the metallic compact can be popped out easily which is great if you enjoy depotting your makeup and keeping it all in one place. The compact is also super travel friendly (you can even see it in my travel makeup bag video here). Price-wise, you can get this powder for under $8 on iherb.com, which I find to be an incredible deal considering drugstore powders usually cost more. 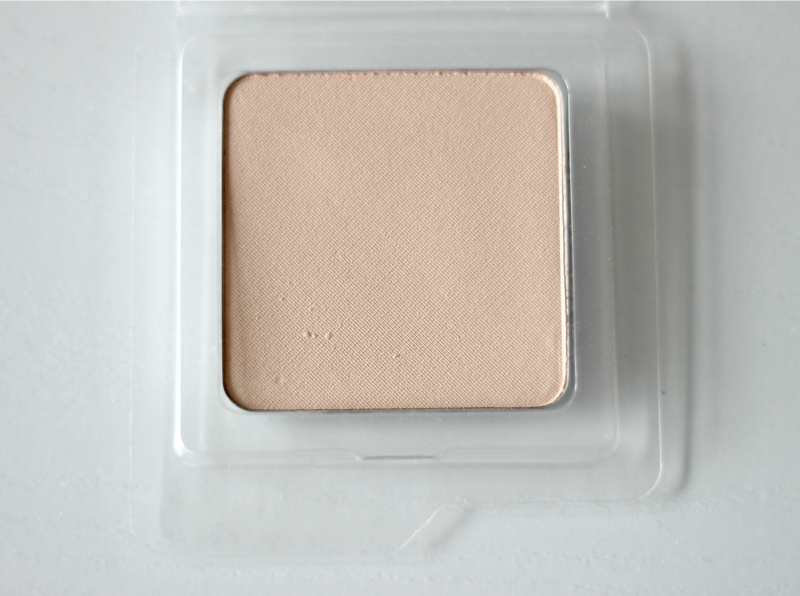 The compact holds 7.5 g or 0.26 oz of product, which lasts me a good 4-6 months. Have you tried any natural makeup? I'm always looking for new products to try out, so if you have any recommendations, do leave them in the comments below! This is affordable. It seems like powders make my skin look really dry though. 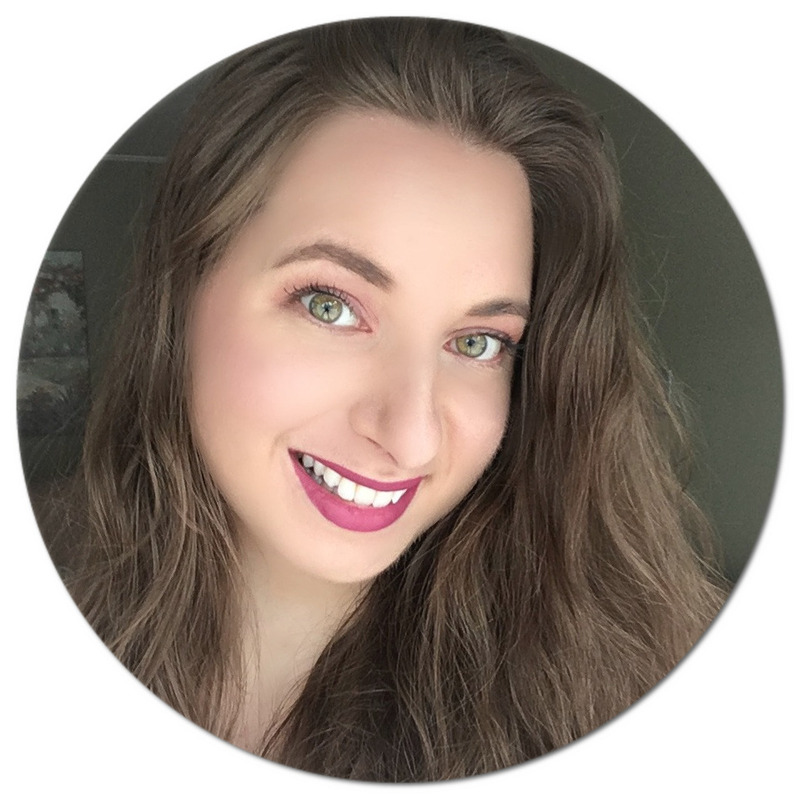 I love iherb.com, they have the best natural makeup! I have tried their blush and it's one of my favorites, looks great and feels so light on the skin. I haven't tried this powder but I'll definitely look for it, it seems great and it's affordable too.